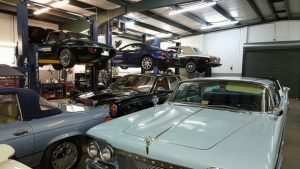 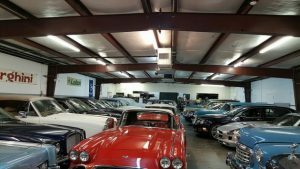 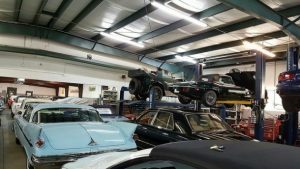 Home>Blog>Hagerty Classic Car Market Rating Has Reached A New High! 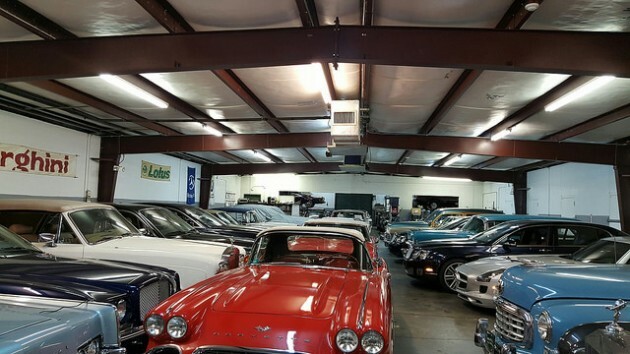 Hagerty Classic Car Market Rating Has Reached A New High! Read HERE to see the latest news on Hagerty’s Classic Car Market Rating!